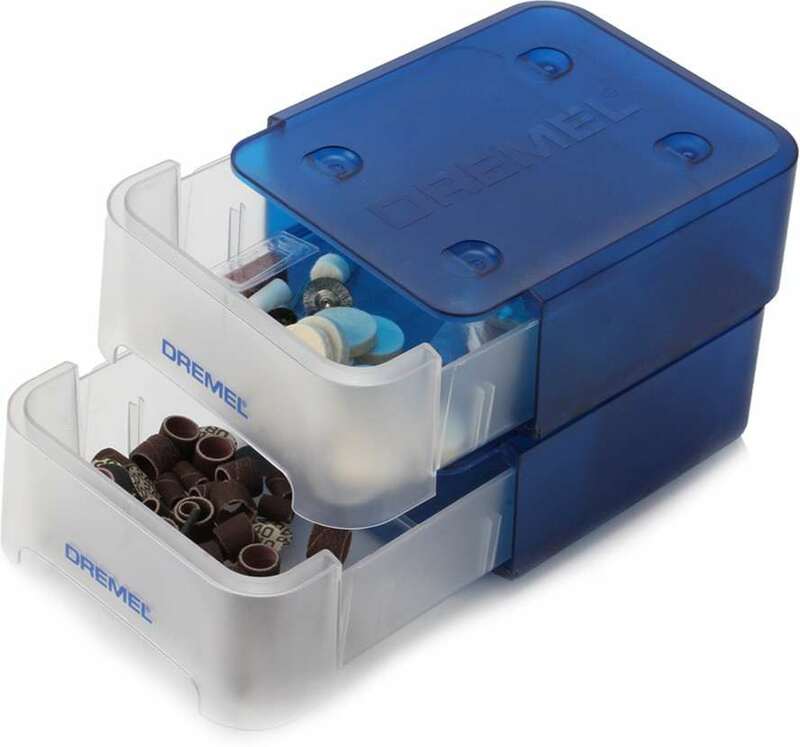 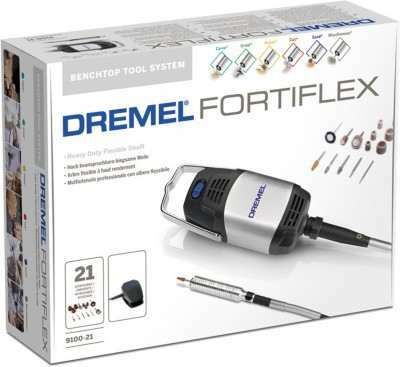 Bosch - Dremel 2615.033.5JA Rotary Bit Set price list. 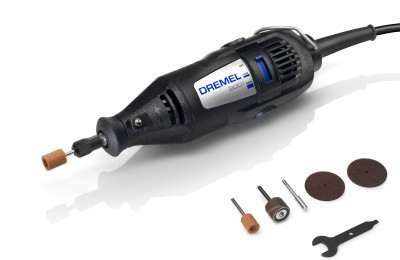 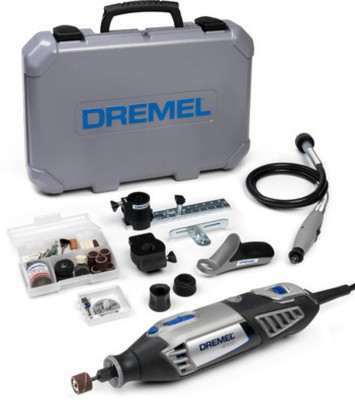 Use your Dremel rotary tool as a router by attaching it to this Dremel Plunge Router Attachment. 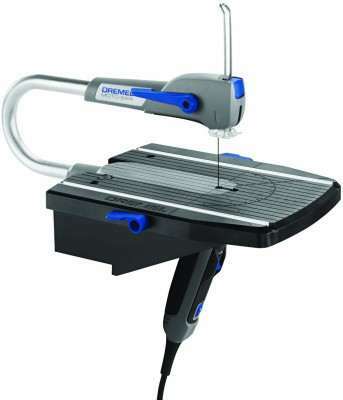 You can carve decorative edges, cut straight slots or rout freehand by assembling them together effortlessly. 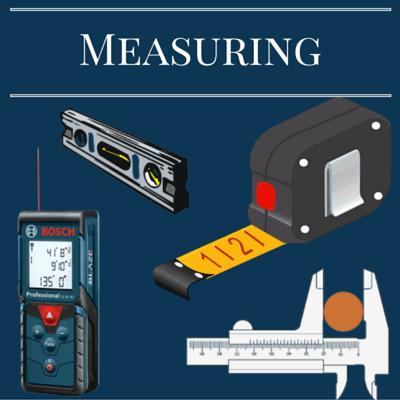 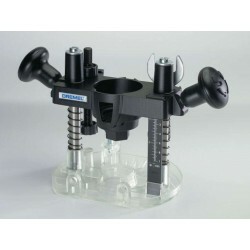 To help you cut precisely, this attachment comes with two depth stops for quick, consistent adjustment of depth. 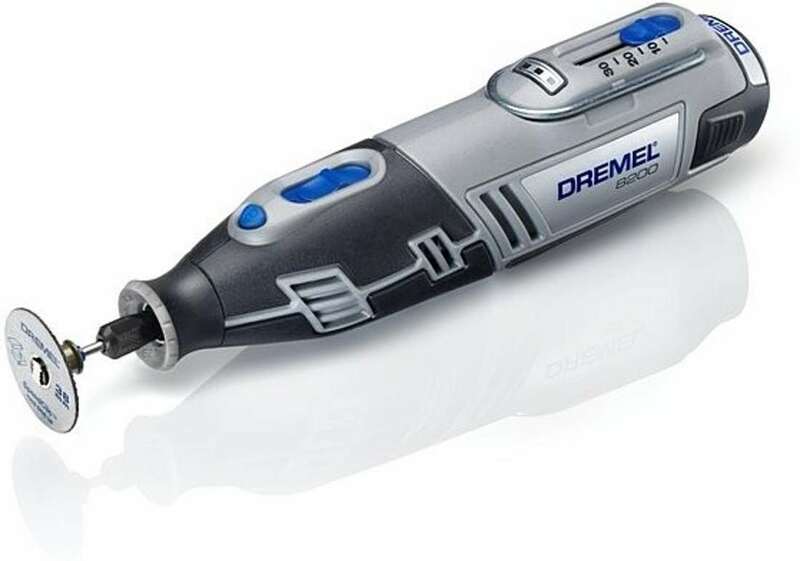 With a clear, transparent base, this tool allows better visibility of the work surface so that you can carry out your woodwork effectively. 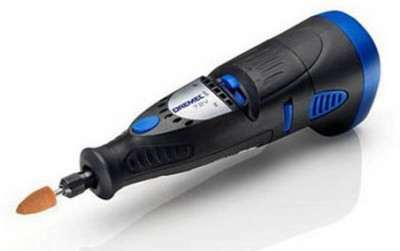 The plunge lock-in handle allows quick and easy locking by simply turning it.